Description: Rata Root Crop Buckets or also known as root baskets are the ideal and cost effective implement for harvesting root crops like Fodder Beet. By scooping up the beets and leaving the soil behind, the roots can then be washed clean with a hose. 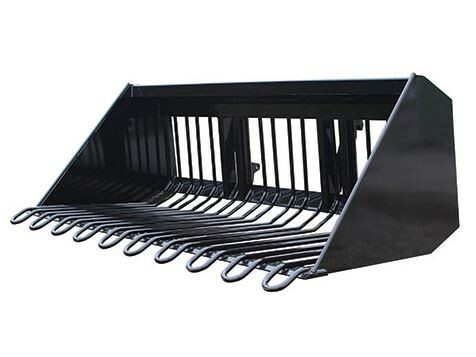 The buckets can be made to fit to almost any brand of front end loader or Telehandler.